Shankarapura Mallige (mallige in Kannada refers to jasmine) is well known in Dakshina Kannada and Udupi districts for its unique fragrance and colour. People in this region routinely use jasmine in temples, marriages, decorations, in the production of perfumes, incenses, etc. 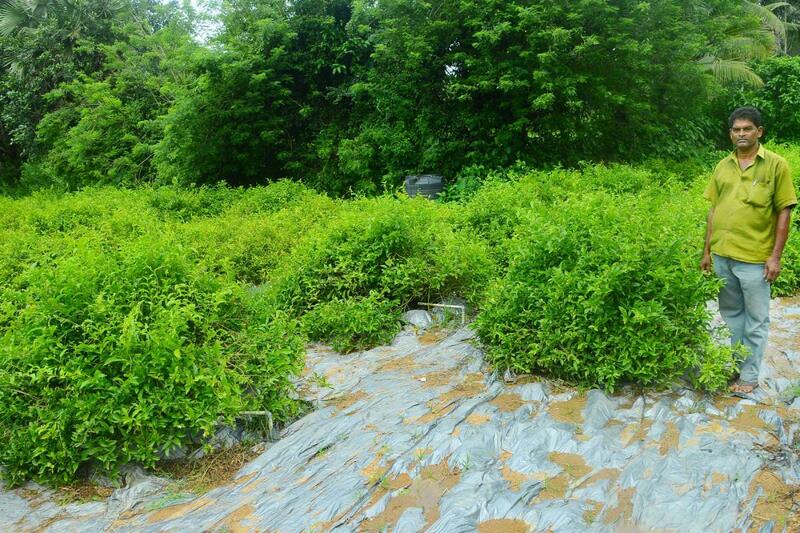 The climatic conditions and the lateritic soil have greatly complimented to jasmine cultivation in this region. Hence, its history, fragrance, colour and size has brought a sense of pride to the people of Udupi and Dakshina Kannada districts. The cultivation of Shankarapura mallige traces its story to the pre-Independence era. The Christian families in the Udupi region owned lands that were not fertile. Hence, Fr Peres, a Catholic priest, with an aim of creating a livelihood for the Christian community brought jasmine plants from Sri Lanka and encouraged them to cultivate. Eventually, the plantation became a lucrative source of revenue for the community. And this is one of the reasons why the Shankarapura Mallige came to be traditionally cultivated by the Christian community in the region. The success of this cultivation led many others to take up mallige cultivation. The local authorities saw that the cultivation of mallige was very much useful to the economy and hence encouraged jasmine cultivation in unused lands. Today, almost every household in Shankarapura depends upon the jasmine cultivation for livelihood. The jasmine cultivation is spread throughout villages. Young girls have got into the cultivation to make an earning for their livelihood. The jasmine bushes are grown at a height of 2-3 feet and about 1-2 feet perimeter. Each branch is inspected for small, closed petals of budding jasmine flowers. Each grower gathers about 200-500 buds. The buds stay fresh for about three days if they are preserved under cool conditions. 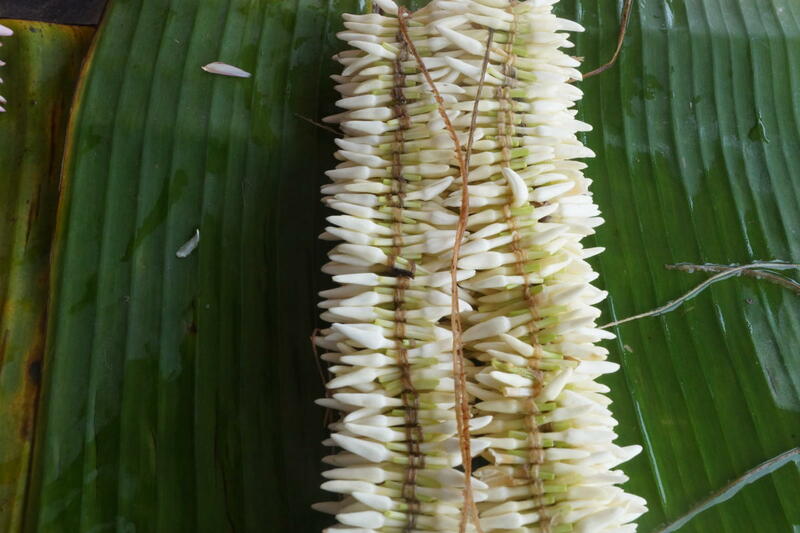 After jasmine buds are harvested, they are tied together with thin strings from plantain barks. 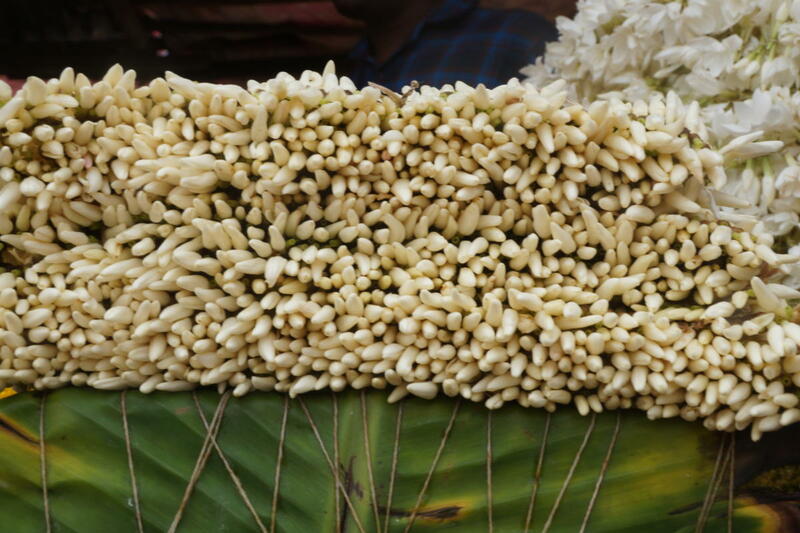 “There are many other beautiful flowers that are available in the district but this mallige is preferred above all primarily because of its fragrance. The jasmine flower is used in temples during the puja, as they are used a sign of indigenous offering to the local deity,” says Dhananjay, a jasmine grower. 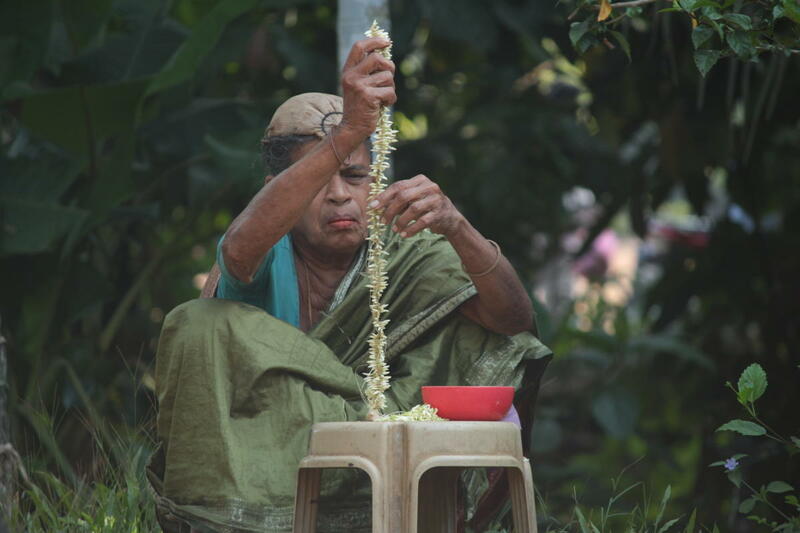 The households get ready with these strings by evening so that they can tie jasmine buds in the morning. 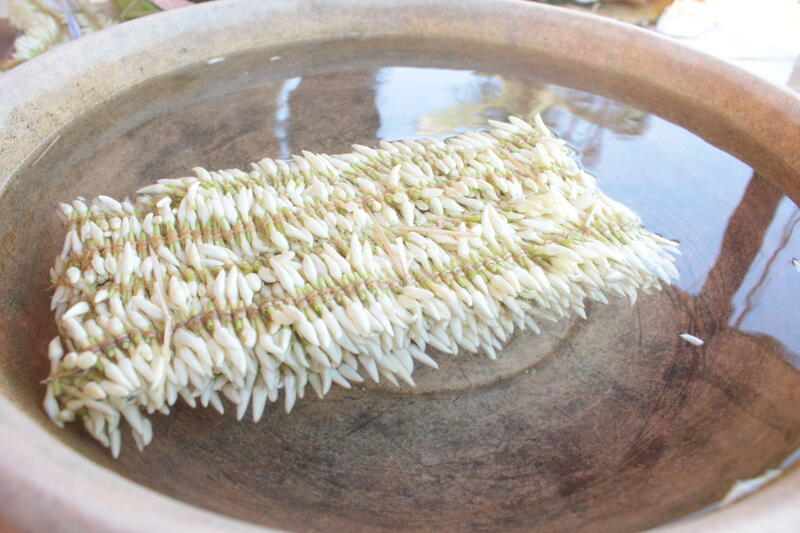 About 100 jasmine buds constitute a single jasmine chain of 15 cm. This is a highly labour-intensive task where by 10 am in the morning the jasmine chains are wrapped in banana leaves and are kept outside for the agents to be taken to markets. They are attached with a chit containing information about the buyer to which it is to be delivered and the number of buds that were used in the making the day’s chendu (jasmine ). chendu collected from each house and ensure that they are paid accordingly every Sunday. The agents then distribute the flowers to the traders in Shankarapura, who sell these flowers to wholesalers and retailers. The traders sit together to scrutinise the price that they will be paying the growers. The price is determined by traders based on the demand from their prospective wholesalers. The daily price is influenced by seasons like festivals, auspicious occasions, marriage, etc. 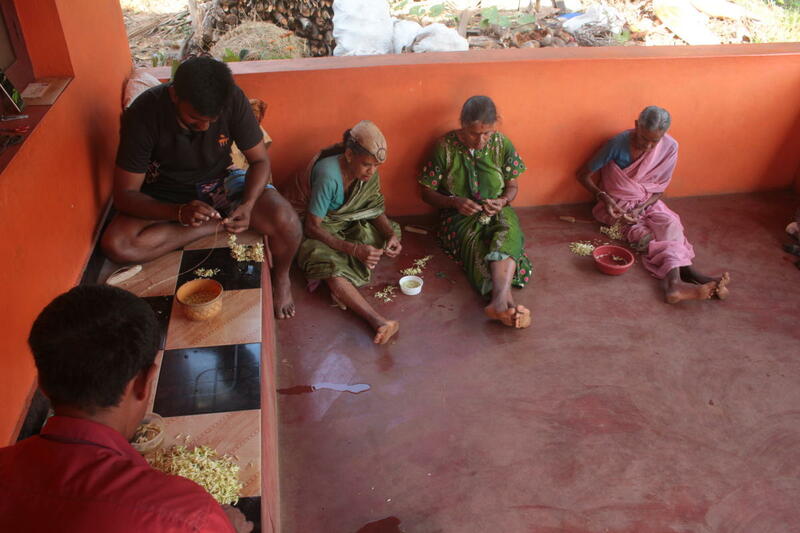 “The cultivation of the mallige has become an important part of our everyday chores. We get up every morning and start our work in the jasmine bushes. 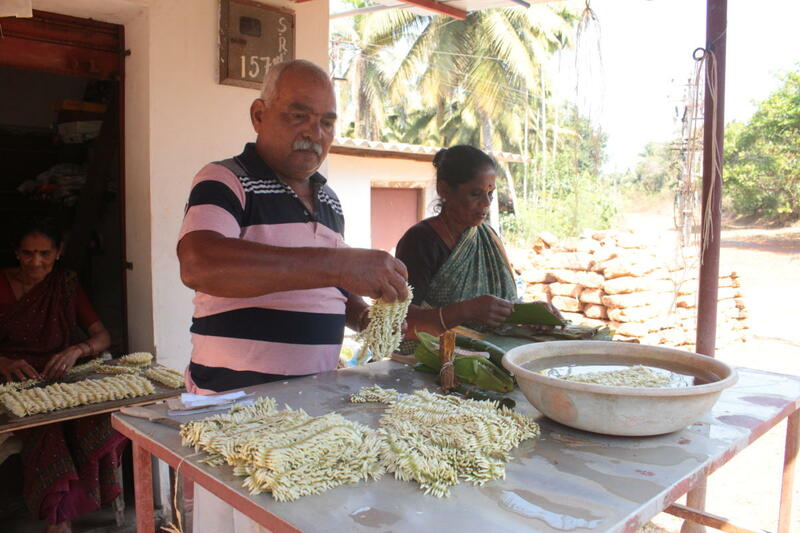 Cultivating, harvesting and tying jasmines have become a part of our lives and we don’t find it a burden, but a part of our life. 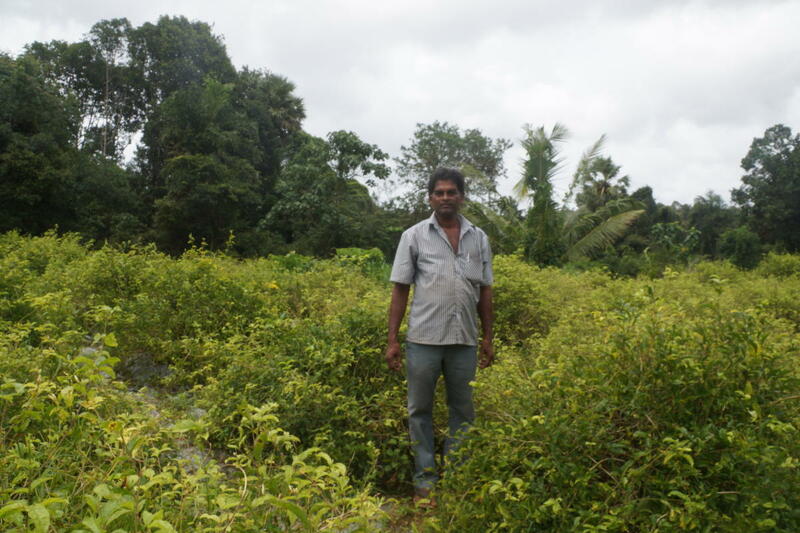 Our livelihood depends on the mallige,” says Raghavendra, a jasmine grower. Andrew Lobo, a jasmine grower, says, during the early 1990s when Kuwait was attacked by Iraq, his family was forced to return to India. And when they settled down Shankarapura, they had nothing with them to lead a basic life. At this juncture, the family took up jasmine cultivation. Initially, they started with 9 to 10 jasmine plants, and as years passed, the jasmine cultivation brought a new line of hope in their lives. 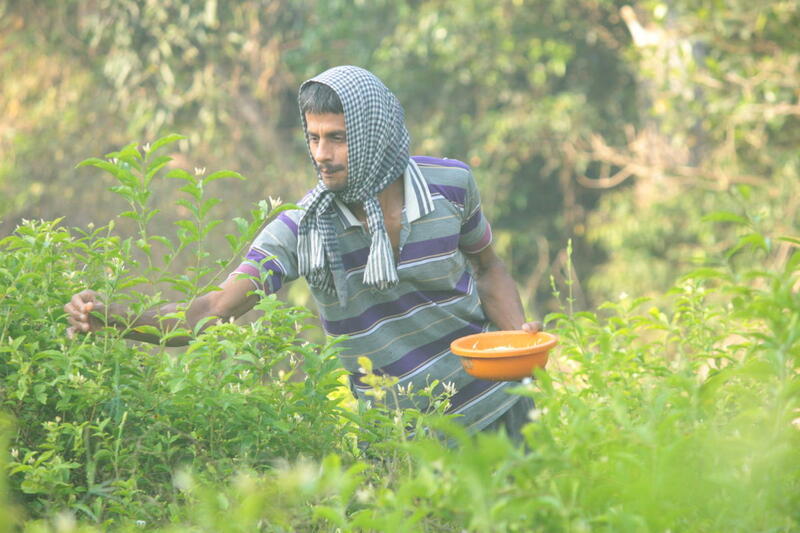 Today, they have about 120 jasmine plants that have changed their lives immensely from getting drowned in adversity. As Shankarapura Mallige stands out in fragrance, quality and colour among other flowers in the coastal region, it has been even exported to other countries and has gained a wide market in West Asian region as well as in Mumbai and Pune. Moreover, due to its attributes and reputation, Shankarapura Mallige has earned a Geographical Indication (GI) tag, which indeed made the district to have a label of its own. On World Tourism day in 2016, the district administration showcased Shankarapura Mallige as a way to promote tourism in the district and highlight the cultural significance of the region to the visitors and tourists.